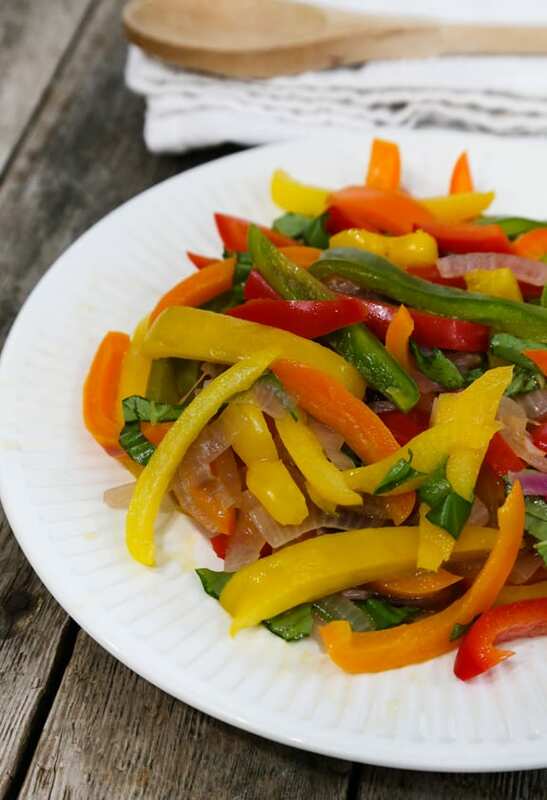 This stir-fry of colorful bell peppers is an especially nice addition to summer meals, but you can make it any time of year. Use it as a side dish, toss it with pasta, or top a pizza with it. Recipe contributed by Susan Jane Cheney. Photos by Evan Atlas. 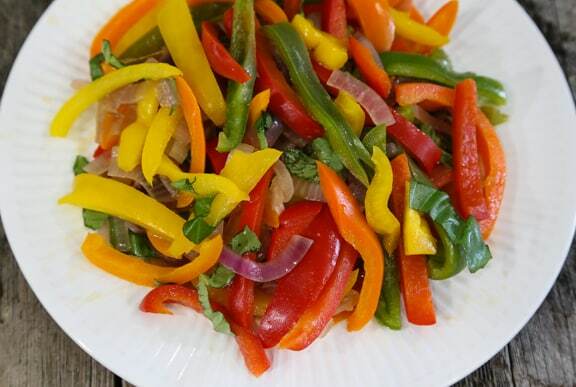 Here are more easy vegetable stir-fries.